Headingley is full of character; it has a great community feel, with lots of independent cafes, bars and shops, as well as larger chain stores, AND it’s not far from Leeds Uni, Leeds Beckett, and the city centre. For this reason, (among many others which you’ll find below!) each year, the area is popular with 1000s of undergrads and postgrads. As well as some larger chain supermarkets and high street stores like Sainsbury’s, Superdrug, and Wilko’s, Headingley is a haven for charity shop lovers, and its many independent stores mean you can easily support your local businesses. Sue Ryder is a fantastic vintage and retro shop which also offers an alterations service. And as well as an Oxfam clothes and bric-a-brac shop, the separate Oxfam second hand bookshop offers all genres and often stocks books for your reading list at a fraction of the price you’d pay on the high street. With all of this within a 5 minute walk from your house, you’ll no longer need to venture into town every time you need a food shop or fancy a browse. 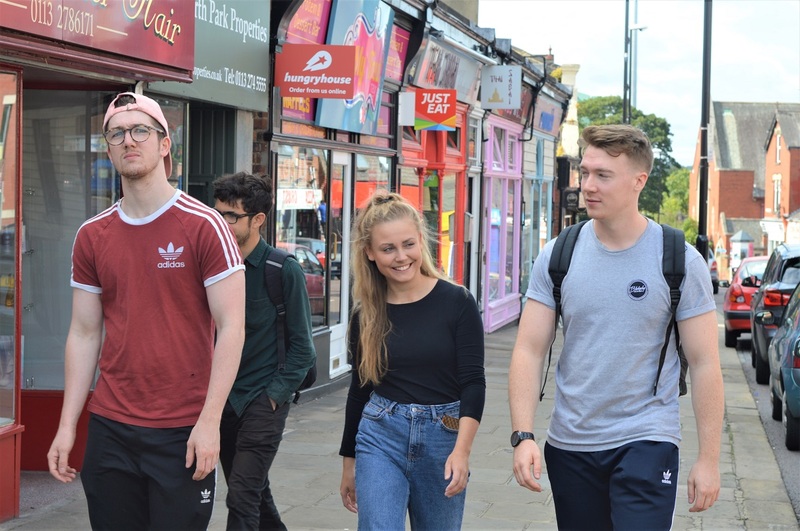 Right on the doorstep of Headingley you’ll find lots of green spaces which many students who live in other areas like Hyde Park may not know about! 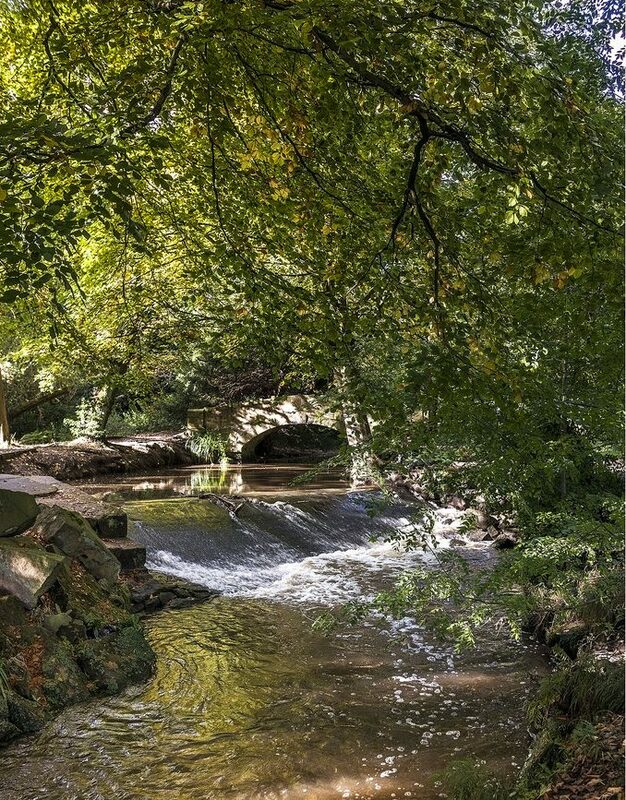 Meanwood Park and The Hollies, Woodhouse Ridge, Beckett Park, West Park Fields, Woodhouse Moor and the smaller Sparrow Park and Dagmar Wood are all close by for you to explore. So whether you want somewhere to go jogging, relax with a picnic or book, or to just go for a stroll, you’re never short of choice. 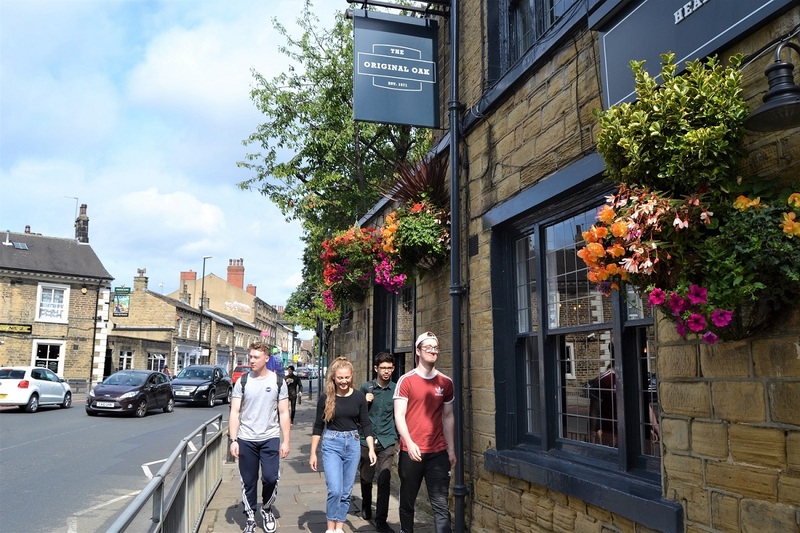 Whether you’re vegan, a lover of Asian food, a coffee or ale critic, or need some hangover pub grub, Headingley has you covered with its huge choice of eateries and drinking spots. A few of our favourites are: The Cat’s Pyjamas, Ecco Pizzeria, The Original Oak, Head of Steam, Arcadia, Growlers, I Am Doner, Woodies, Vital, Munch, and Jino’s Thai Cafe. Lots of choice for different budgets and tastes! For live music, art exhibitions, indie film screenings and art and craft workshops, Headingley has it all. Check out The Heart Centre, The Bowery, Cottage Road Cinema, Kirkstall Abbey, Headingley Stadium, Hyde Park Book Club, and LS6 Clock Cafe. 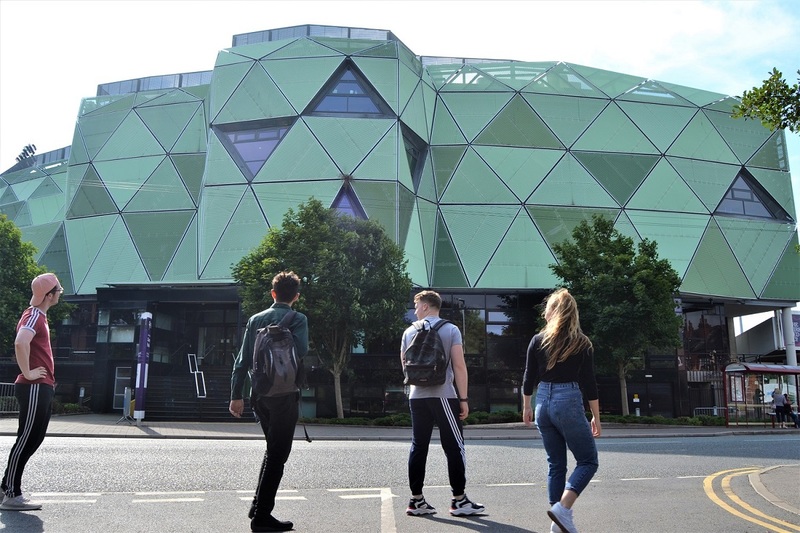 Some students are often under the impression that Headingley is “too far” from the Uni of Leeds, but we wanted to bust a few of these common misconceptions. The Arndale Centre is a 35 minute walk to Leeds University Parkinson Steps. 25 minutes if you’re a fast walker! Otherwise, buses run up and down Otley Road into the city centre all day every day so it’s easy to get anywhere in Leeds. Also, Headingley and Burley Park stations are close by, from where you can get into Leeds Station in 8 and 4 minutes respectively! If Headingley is ticking some of your boxes, why not browse Headingley houses for next year? They’re usually bigger than houses in Hyde Park and Woodhouse, AND they’re more likely to have a garden! What’s not to love? Browse properties here. Make sure to select ‘Headingley’ from the ‘Where do you want to live’ drop-down list.